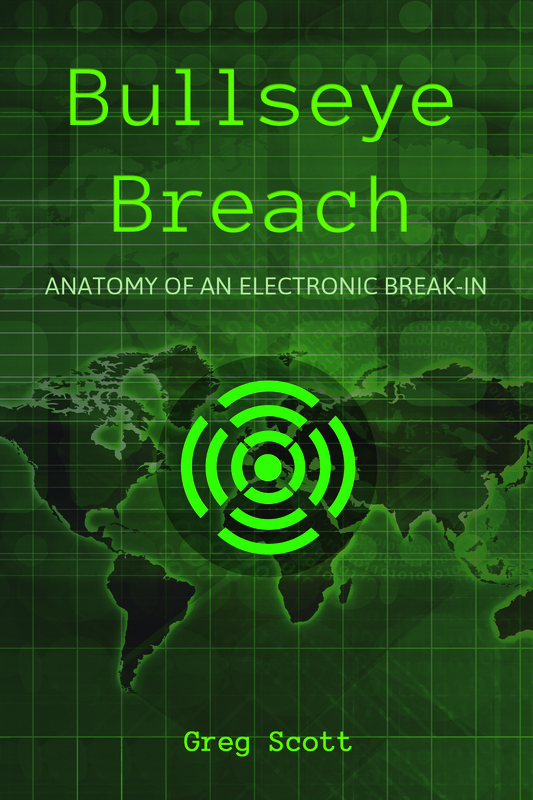 Bullseye Breach author, Greg Scott, is CTO at Infrasupport Corporation. Open in a new tab. gregs on Interested in a cyber thriller ripped from recent headlines?